San Francisco’s Stonestown Mall in 1975 was open-air, anchored on one end by an Emporium department store, and on the other, by a Gap and a Woolworth’s. In between, tucked along a row of independently-owned shoe shops, pet stores, and haberdasheries, was a record store, Portals to Music. I turned 12 in May of 1975. I spent any money I earned from chores or received as gifts on records at Portals to Music, mostly 45s. These discs now live in the storage space beneath our family home near Junipero Serra Boulevard in San Francisco, not far from the mall, which, by the way, is now called the Stonestown Galleria. Its quaint walkways and concrete benches and planters were enclosed during the late 1980s by a rather unfortunate glass-and-iron hulking top. The vinyl 45s I bought in 1975 were joined in our home by albums that belonged to my two older brothers. Like most young people in San Francisco at that time, we obsessed over pop music. You know the way that adolescents, teens and young adults these days pore over apps and tumblr posts and social media platforms? Our energy and focus on pop music — the singers, groups, their releases, and which stereo equipment was best for listening — was similarly intense in 1975. One of the 45s I bought in ’75 was “Jive Talkin’” by the Bee Gees. Two years before that Australian group stormed worldwide pop charts with the soundtrack to “Saturday Night Fever,” we hand-clapped through “Jive Talkin’” at garage parties. 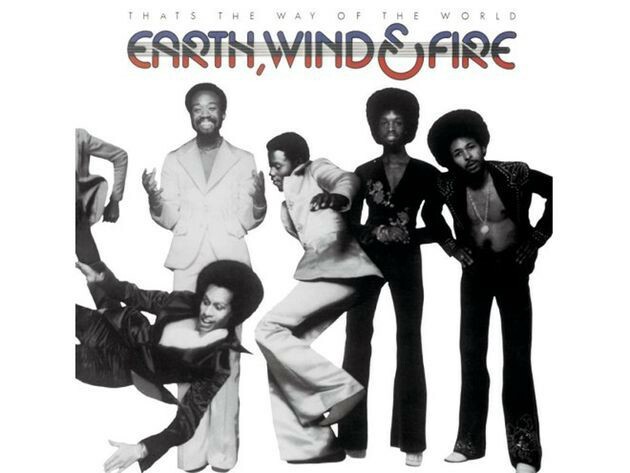 This was a moment when R&B, disco, funk, rock and pop music artists held tremendous sway in American culture. Following the political and social tumult of the late 1960s, and before the Republican Revolution dampened optimism down on the street for working-class families, it seemed like anything was possible, artistically speaking, resulting in a boon for consumers. A year earlier, I had attended my first pop music concert, the Jackson 5, at the Cow Palace in nearby Daly City. Their 45s were stacked along with titles from Elton John, the Chi-Lites, David Bowie, Olivia Newton John, Gladys Knight and the Pips, and Cher inside the cherry-wood shelving system that housed my brother’s Pioneer stereo and speakers in our living-room. Forty years ago, even our local ‘black’ radio station, KSOL, played the Bee Gees. In that moment, in that city anyway, we didn’t trip on ‘white’ music versus ‘black music.” If it was melodic, or had a bangin’ beat or ideally both, you had to have it and you had to listen to it again and again. It mattered a great deal if you were skilled enough to develop dances based on some of these songs; likewise, if you could memorize the lyrics of every song on albums that were especially popular (I have a friend who accomplished this with Queen’s “A Night at the Opera,” released in 1975.) On a ski trip with the youth group from the Methodist church that my family and neighborhood friends attended, we sat up late on all three nights of our stay in a Squaw Valley lodge learning the words to “Bohemian Rhapsody;” we listened to it on a tinny-sounding tape recorder that someone had brought along. “Bohemian Rhapsody,” from Queen’s 1975 release, “A Night at the Opera.” (Re-Mastered HD version). Copyright, Universal Music Group North America, March 2016. 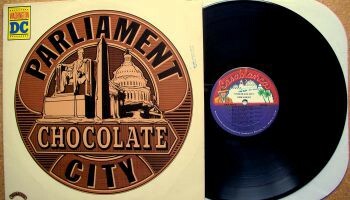 Parliament’s “Chocolate City” dropped in March 1975. By no means is this a nostalgic walk down memory lane. I’m just interested in how this occurred, and in the theory that 1975 was the best year ever in postmodern pop music history. My premise centers on the astonishing quality of the product that was published in 1975, to use a coldly contemporary, MBA-inflected term. I mean, even if you only consider, say, a dozen titles released in that year, you can see what I mean. Below I use a Jan-Dec scale for brevity’s sake, and am listing only one album per month. What was it about this era that created a vast swath of greatness across the broad genre of pop music? In hindsight, it is clear that key economic and cultural aspects made 1975's embarrasment of pop music riches possible. Four years ago, Business Insider took apart an investor report from Bain Capital that had purported to diagnose what was ailing the music industry. 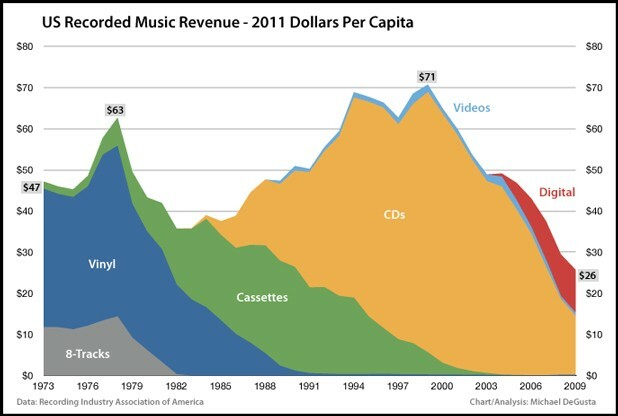 10 years ago the average American spent almost 3 times as much on recorded music products as they do today. The article goes on to ask, and attempt to answer…. 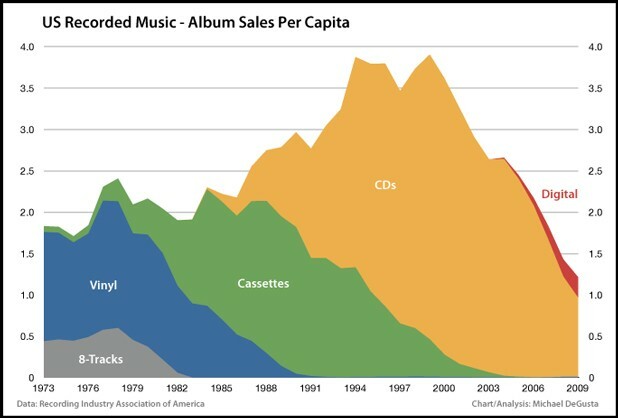 Turns out that, somewhat unsurprisingly, the recording industry makes almost all their money from full-length albums. 26 years ago they spent almost twice as much as they do today. We understand how sectors and industries can transform dramatically based on population shifts, technological advancements, global movements. But there are also aspects about the year 1975 in American pop music that are less easily quantified. I am prepared to argue that in-group dynamics, corporate neglect (in the best sense) audience tastes, and just plain luck made ’75 the year to beat in contemporary pop music history. Probably, the closest year of Remarkable Greatness in a single American entertainment/cultural sector was 1939 in the movie business, when a mind-boggling slate of amazing and important films were released, including “Mister Smith Goes to Washington,” “The Women,” “Hunchback of Notre Dame,” “Wuthering Heights,” and “Gone With the Wind,” to cite a handful. In any event, I hope you consider this a fun Cultural Gantlet: Take 5 minutes, and scan that list of titles released in 1975. If you disagree with my estimation that the year represented a remarkable and compact period of pop music achievement, I’m all ears. If you agree, I’d still like to hear your take. My list here is highly-subjective and edited for length.